Everything You Want To Know About Juice! Juicing seems to be getting more and more popular so what’s the big deal? Juices? Smoothies? We get asked in almost every program: what do WE recommend? Fresh, raw, organic juice is a great way to pack in the nutrients. If you don’t have access to your own juicer, there are a lot of local juice shops popping up – check locally for fresh options! You may also start to see some juice companies selling their fresh pressed juice in store. Suja, for example, uses all real ingredients and is organic and is processed in a way without using heat but still extends shelf life (HPP). The con to juicing? You lose a lot of the fiber. If you’re using a juicer machine, all of the juice is filtered from the fiber which isn’t the end of the world! 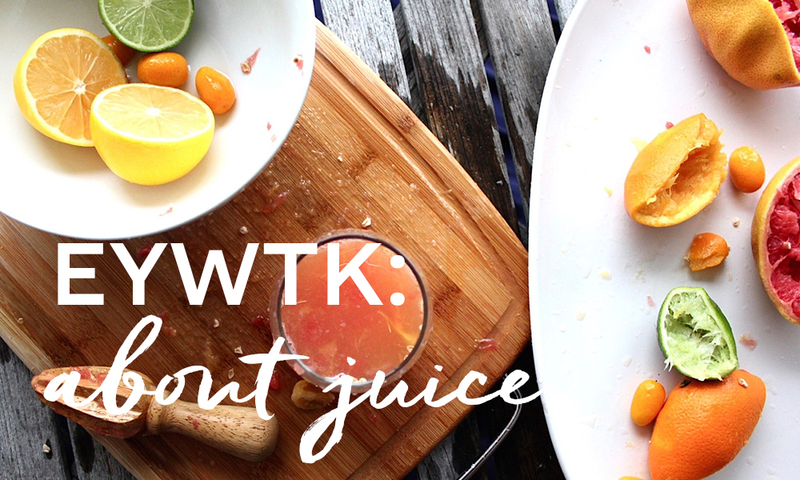 We just suggest you pair that juice with a snack so you your blood sugar doesn’t get spiked all fast and furious. We stick with our fat/fiber/protein rule when it comes to snacks – an easy idea is a handful of nuts. Drink your juice and eat a snack. Same time. Hand in hand. 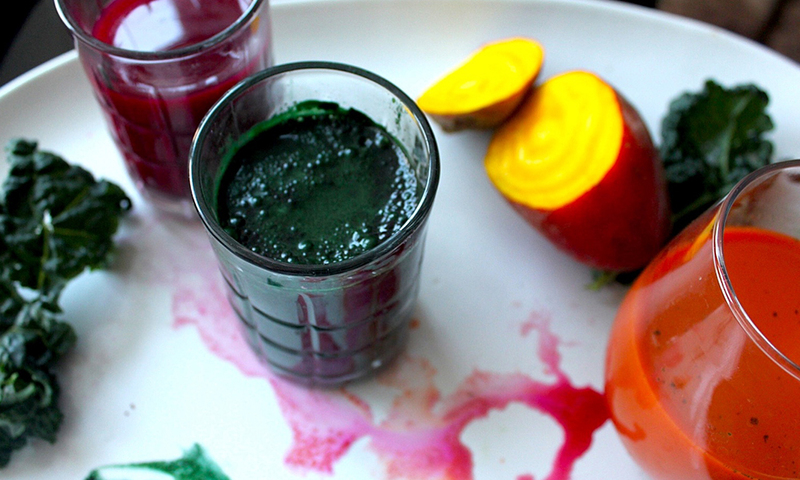 Make your own juice in a high powered blender! 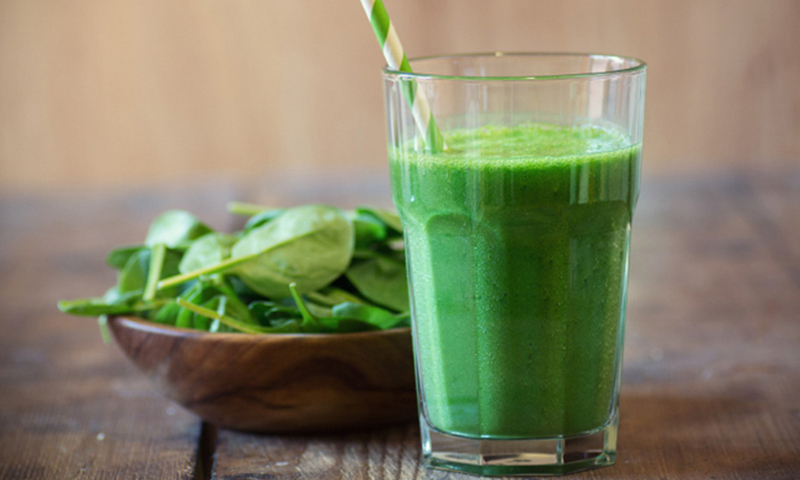 Some may call this a smoothie but throw in solely fruits and veggies and it’s more like juice in our minds. Keep the lower sugar fruits and veggies in higher proportion. Some don’t do well with “straight juice”, so be mindful of what you’re drinking and how you feel after!